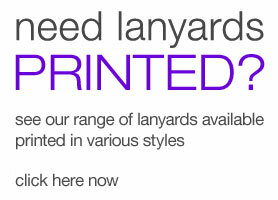 Duoflex lanyards feature a pantone dyed single layer of polyester, with sections of matching promo-flex PVC. 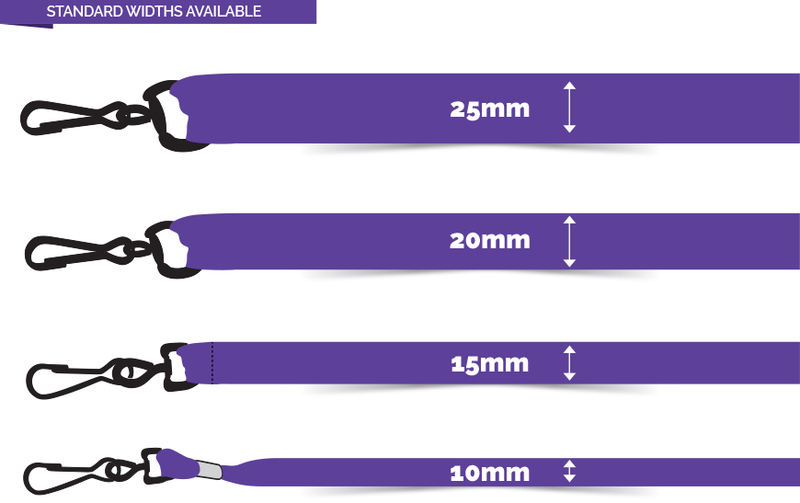 These are custom moulded and provide vibrant, eye-catching solutions to your promotional requirements, using these brilliant standout PVC sections on the lanyard serves to make your logo stand out from the rest of the lanyard material length. For further branding focus, we can also create 3D sections on the PVC, giving a textured look and feel. This can be cut to shape and then coloured in up to 4 shades. 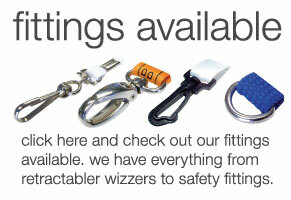 Just What Is A Duoflex PVC Lanyard? These lanyards acquired the name Duoflex because of the promo flex PVC decals, which set these lanyards apart from the rest. They are made of polyester and come in up to 4 Pantone colours. When ordering these Duoflex Lanyards, you can be sure the colouring and design will be visible on both sides, top to bottom. You can have any design, logo, business name, or company name you want printed on them. Not only can you have a name or logo printed on them, but you also have the option to have a 3-D PVC section on them in any bespoke cut shape. There are multiple fitting options, and the standard width of them with the PVC section is 10mm, 15mm, 20mm and 25mm. 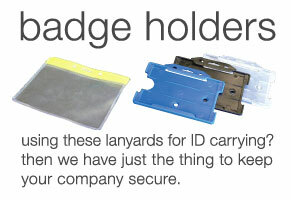 These Duoflex lanyards are great to hand out at all kinds of events, offices, companies, arenas, parties and more. You can even hand them out as a promotional gift, to help keep your clients coming back, and maybe even acquire some new ones.